My first digital SLR was a Canon Rebel, purchased with the money I had saved working as a deckhand on whale watching boats back in college. The motivation for this purchase was originally for photographing whales, in between vomit cleanup duty and selling hot chocolate to underdressed and hypothermic passengers. My interests in photography, and acquisition of new gear, slowly diversified over the years. Here is a sample of the gear I currently carry in my pack. Canon 6D - My first full frame sensor. I use this body to shoot landscapes and portraits. It handles low light situations requiring higher ISO very well, and has come in handy in particular for photographing the northern lights. Canon 60D - I picked this up while working in Australia. The 60D body always has my long lens mounted on it, and is now solely used to photograph wildlife and action scenes. Canon 70-200mm f/4L - I couple this lens with a Canon 1.4 extender. The combination of the cropped sensor in the 60D and the extender gives me plenty of zoom for photographing the birds and beasts. This workhorse has been in use since 2006, and the only old age related issue I've had with it is a sticky focus wheel. Canon 85mm f/1.8 - I purchased this 85mm prime for portrait sessions, mostly of my dog Noosa. The large aperture creates some smooth bokeh, and it's super fast in low light. It doesn't have the elusive red ring of an L-series lens, but the images still come out sharp and crisp. Canon 17-40mm f/4L - My everyday lens. This mid-range zoom is dedicated to the 6D, and is great for wide landscape photos. I occasionally pair this lens with a Canon 12mm extension tube for the rare macro shoot. Bower 8mm f/3.5 - My only non-Canon lens. This cool little fisheye was an impulse buy, but I've put it to good use over the years. The 180 degree field of view makes for some unique perspectives. Sadly, the domed objective element was badly scratched recently. The blemish is hardly noticeable in shots of the night sky, so I'm holding onto it until I find a replacement. No fancy external flashes yet, but they're on my wish list. 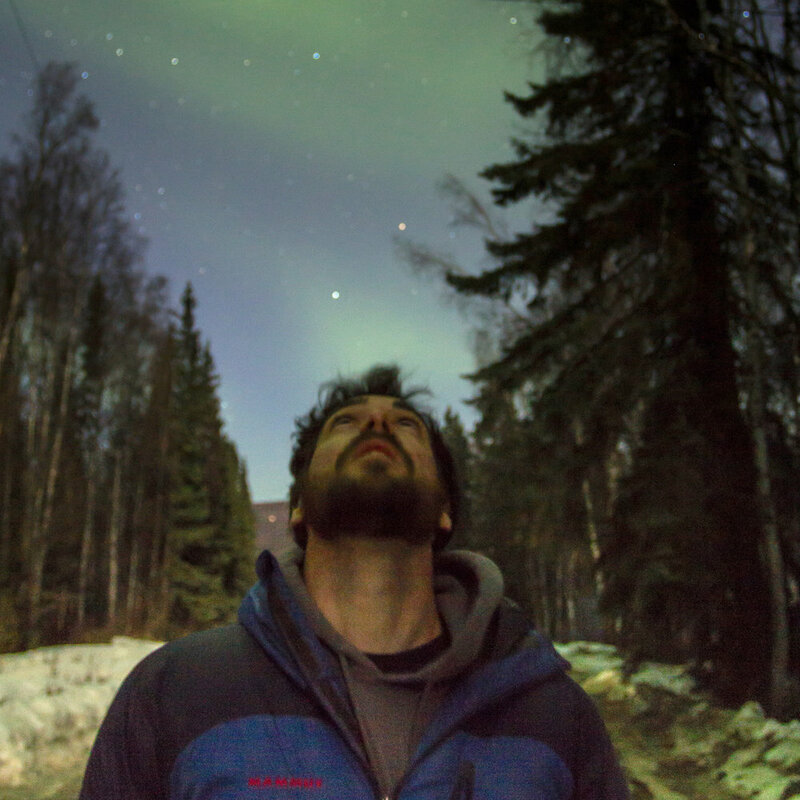 I do, however, always carry a headlamp and handheld LED for light painting with long exposures, and for seeing my way around during long winter nights in Fairbanks. Intervalometer - This device, which trips the shutter on a preset time interval, was essential during my time lapse phase. I still occasionally use it for shooting aurora and short time lapse sequences in the field. Canon RC-6 Wireless Remote - I picked this up to use as remote shutter release for a DIY photo booth that never happened at my wedding, and will be used going forward for putting myself in the frame. Spare Canon Battery - For obvious reasons. Gerber Pocket Knife - Protection from grizzlies when out in the bush. Paracord - Mainly to hang weights from the tripod when shooting a time lapse, or to fix items in the frame. Zippo Hand Warmer - A Christmas gift from my husband that has proven crucial for photographing the aurora when temps drop below zero. Keeps my fingers nice and toasty.